One of the best ways for both new and experienced sailors to improve their sailing skills is through participation in the friendly, safety-oriented environment of JSC sailboat racing activities, held on various Sundays, Wednesdays and Saturdays throughout the warm-weather months. For those that are new to sailing, one of the quickest, easiest and most enjoyable ways to become familiar with the guidelines and techniques used in sailboat racing is through occasional participation as a member of the Race Committee. Education is the backbone of our organization and you will be learning something new each time you volunteer! JSC sailboat racing events follow guidelines established by the United States Sailing Association, with an emphasis on safety, uniform enforcement of rules and consistent protocols. Oversight of these guidelines comes from a JSC Race Committee and volunteer club members, who serve on the Committee’s pontoon boat and operate the safety/support boat(s) at each event. Volunteering to assist the Race Committee is an excellent opportunity to see how sailboat racing is administered and become more comfortable with the protocols you will use when participating as a skipper or crew member in your next race. We strongly encourage each club member to volunteer at least twice a year. 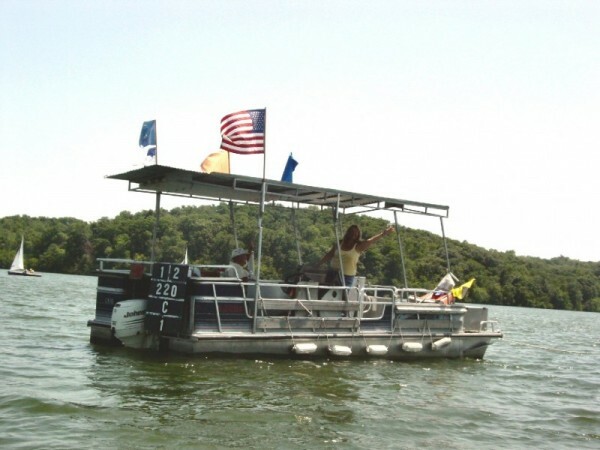 Each year Racing Members are required to serve two race days on a committee boat(s). General race committee information can be found on the website of the United States Sailing Association, or by contacting the JSC Rear Commodore. Each event will have a Principal Race Official and other experienced club members who will be with you throughout the event and provide whatever instruction or assistance you need.